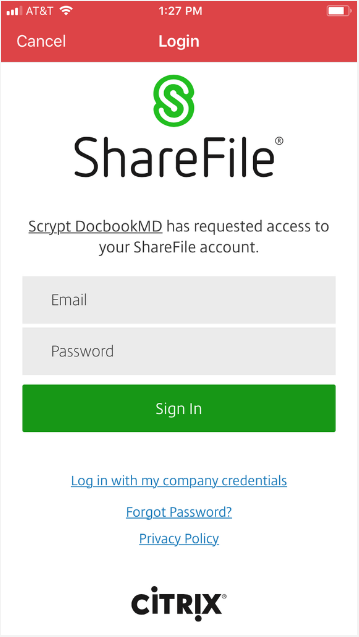 DocbookMD and ShareFile have partnered to help you and your colleagues exchange HIPAA-secure files. Please open the DocbookMD app on your mobile device. 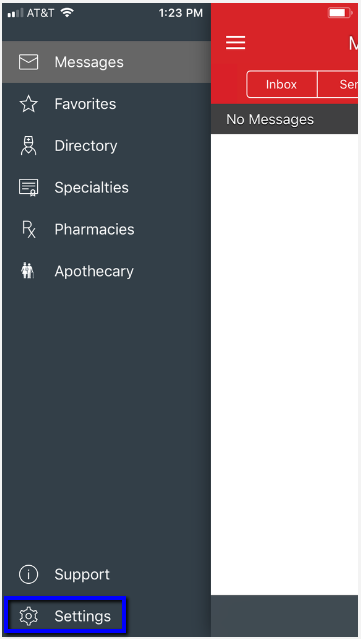 Once logged into the app, open the menu to the left and visit the Settings tab. From the settings page, select the Integrations tab. 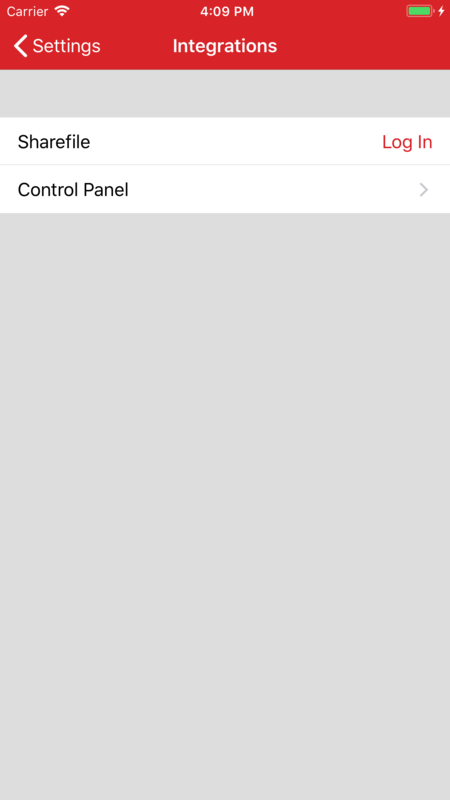 Tap the Sharefile tab to log in. Enter your Sharefile login information. You should now be able to add ShareFile documents as message attachments. 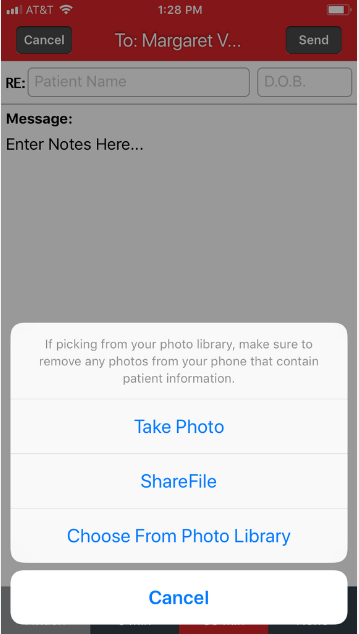 While composing a message, tap the Attachment icon, and choose ShareFile. If you have not previously entered your Sharefile information, you'll be required it here.